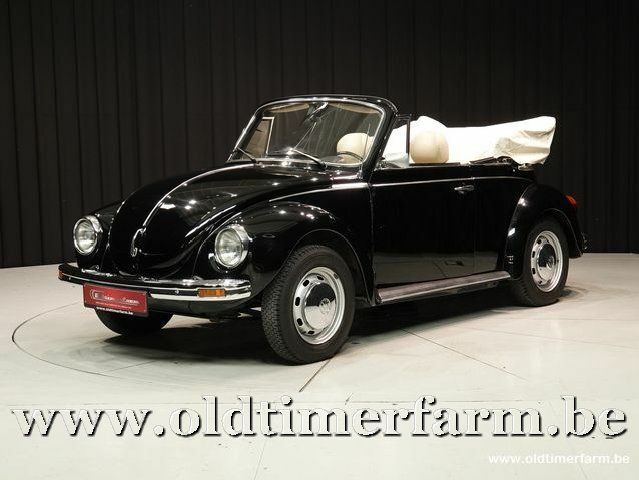 Beautiful, well-driving Beetle Cabrio with a high cuteness factor. New hood and sun visors mounted in cream color that fit perfectly with the seats. 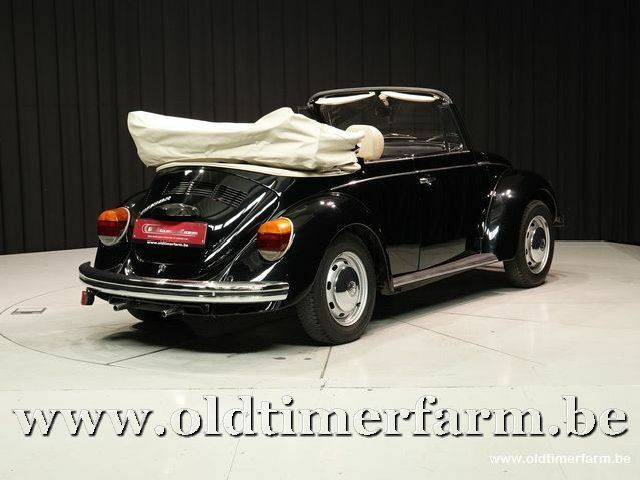 The car is in good general condition and is a perfect family-friendly old-timer. Belgian papers, delivered new in Belgium and had one owner until 2017. Recently serviced and maintained, a topper.